Hello Friends! We are so excited to share with you a blog post with you that we have been planning to post for the last few years, the BEST OF WEDDINGS!! 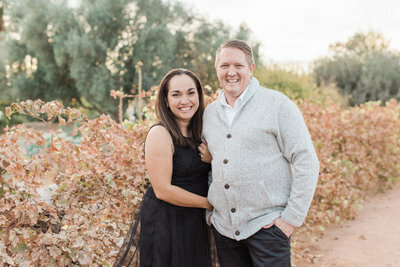 It was so much fun reliving our 2018 weddings and engagement sessions. 2018 was most definitely one for the books. It’s been a year of hustle and focus. A year of growth. As we start the journey into 2019, we wanted to take some time to reflect and look back on 2018. This year we got to photograph at some new to us venues that had been on our dream list since we started our business, like The Paseo venue, The Club at DC Ranch and L’auberge of Sedona and we also documented many weddings at all three Aldea Wedding Venues. We can’t believe how lucky we are to call wedding photography our job. It is super special to document one of the happiest day of people’s lives. We are really grateful for each and everyone of our couples we photographed this year. We can’t thank you enough for trusting us with capturing your big day. It was truly a blessing to capture all the joy, love and memories of your wedding day.